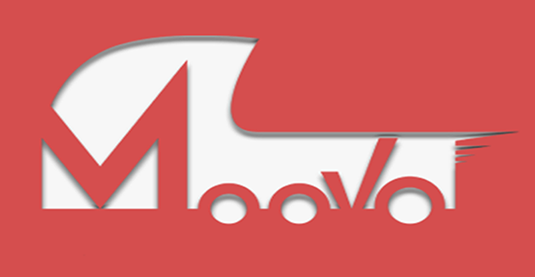 Moovo.in is a website of the Moovo company which is a truck booking company and offering button daboo and truck bulao. The Online Truck Booking Company Moovo is having its head office in Malviya Nagar, New Delhi. They are offering their services of pick up in Delhi, Kanpur, Kolkata, Ranchi, Patna, Ghaziabad, Noida, Faridabad and Gurgaon. Customers can contact the the moovo for booking a truck or to relocate the goods. One can also know the fares and booking rates for various Indian cities for different types and sizes of trucks. The main services offered by Moovo Transport Company are Dedicated Services, On Demand Services, LongHaul Full Truck Load and relocation services. Working process of Moovo is very simple and it initiate with your one click and as you can plan your route through online truck booking app or its website and as to book online is very easy process. After booking it will match instantly your demand with trucks and driver will contact you for your transport services. You can contact the Moovo company through its website www.moovo.in or call their contact numbers at their website or email the company. In addition to this you can download the online mobile app and connect with social media pages i.e. Facebook, Twitter, Google and LinkedIn. On the Go Android App of Truck Booking by the company Moovo can be downloaded by the users from Google Play store and one can use this app to connect with Online Truck Booking Company. Namma Vaagan is a Trichy, Tamil Nadu based Online Truck Booking company. NammaVaagan means our vehicle and this ePortal was developed to make your transportation simple and reliable. Website NammaVaagan.com is developed by Veezolvian Communication Technologies Limited. Namma Vaagan offers a range of services related to transportation and logistics industry in India. One can transport their loads, book a truck, post lorry, post driver, Post warehouse, Post Mechanic, Request lorry, sale lorry, hire or rent a truck etc. In addition to these one can search for driver jobs, careers in transport section, popular routes, distance calculator etc. List of other services include relocation, customer delivery, home appliances movement, service vehicle, warehousing services, carry construction goods, any logistics needs, reduce empty return, truck market, online tracking, truck sale, data record, truck rental / hire, customer care service, online fuel booking, online cab booking, truck buy, driver pooling etc. 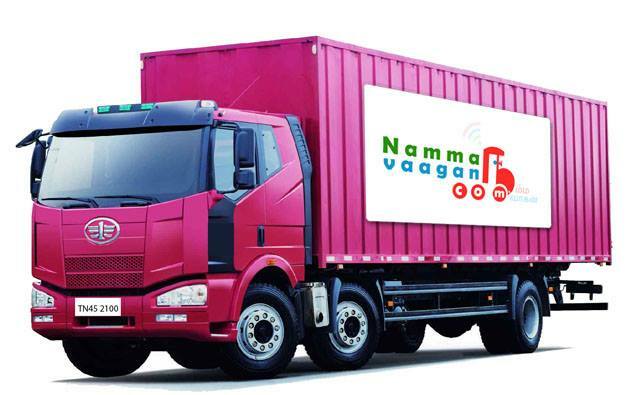 NammaVaagan Online Truck Booking is working with the motto of being the wheel of the nation. It is making the easiest way to book a lorry through its website or online portal. One can ask for various services, pricing, loads and trucks by filling up online form or quotation. 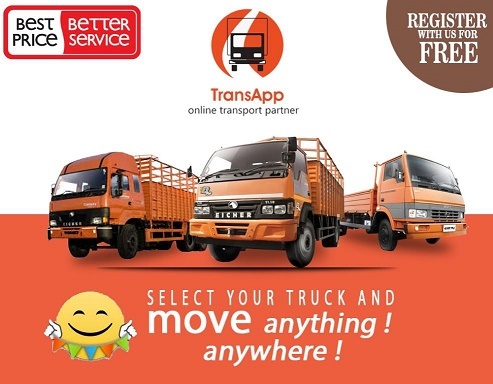 Transapp is online transport partner for truck owners, transporters and customers looking for transporters. It is also one of the Online Truck Booking website and application. In recent days many truck transport and online transport market place have been launched by people engaged in this industry or those who want to enter the transport sector and want it to be organized. Transapp is a Maharashtra based company having its head office / corporate office in Mumbai and registered office in Jodhpur, Rajasthan. Users can download the transport app developed by the company as Transapp online transport partner from Google Play Android App Store or for their transport needs one can login to the website and search for the loads as well as vehicles like truck, mini truck, tempo etc. Transapp mission is to simplify the transportation process in India and organize the logistics sector. Shifter a transport portal offering online truck booking service. It is great resource for those who are looking to hire a mini truck or a lorry. 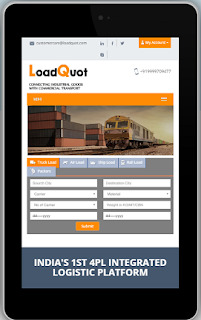 It is online portal as well as on the app to book now online for part load or full load a vehicle or lorry as per your specifications. 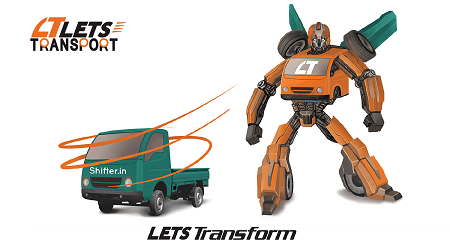 The Shifter has now merged with the Lets Transport to transform the transportation and logistics sector in India. Users and clients can now estimate the price for a lorry booking or hiring a mini truck in India. Shifter is a Bangalore, Karnataka, India based company and offering door to door pickup and delivery services which is reliable and cost effective. One can email and call the company @ @ +91-8861244288. You might have few frequently asked questions or FAQs regarding the transportation and shifting procedure by the Shifter and common questions like How to get part load or full load, how to secure a lorry for goods transport service, how to pay? what about driver services? what are the professional services, how the services will be charged and how does this system work etc. You can explore the website to know about various general questions. General pricing of the company include booking charges of Rs. 300 for first three kilometers, Rs. 15 charges per km after 3km and Rs. 2 per minute after 30 minutes. The whole working process of Shifter is simple and its starts with online truck booking and then drivers receive notifications followed by intelligent matching of drivers and booking, confirmation message to the customer with driver details and driver reaches the pick spot of customer and along with this gps tracking starts unloading is done at destination followed by pay with cash or online payment. One can connect to the Shifter through social media pages at Twitter or Facebook. Have a happy Online Truck Booking. The Porter is one who helps you in moving your luggage from one site to another and ThePorter.in in Bangalore is working on the same motto. 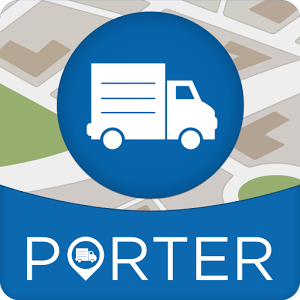 The Porter offers you to Book a truck or tempo with one touch. You can hire a truck i.e. when you need and where you need means truck for every need of yours. Customers can get a quote by selecting one of the city where they offer the truck and relocation services i.e. Mumbai, Chennai, Bangalore, Hyderabad and Delhi NCR including Noida, Ghaziabad, Gurgaon and Faridabad. While getting an estimate or quote you just need to tell about the pickup landmark and dropoff landmark, your city and type of vehicle you require. How can one connect with the Porter? One can visit the website i.e. www.theporter.in or call at 44104410 along with the std code of your city. One can contact through the smart phone applications i.e. Android app at Google Play and iPhone app at App Store. One can also contact through the social media pages i.e. LinkedIn, Twitter and Facebook. Customers can submit their feedback, suggestion or complaint through the website via its Feedback page. Porter Blog - They have installed blog on their website with subdomain blog.theporter.in but it is not frequently updated as till now there are just three blog posts including first one as hello world. Career and job opportunities - Those looking for various job opening and opportunities in a logistics and trucking industry related company should keep visiting the career of the website. Recently jobs for sales executive in Bangaluru and Business Development Executive in Hyderabad were posted. Online Tracking of Parcel and Consignments - You can track your luggage or delivery through the CRN no. and you also need to enter your mobile number. As per website of theporter.in Resfeber Labs Pvt. Ltd. offer real time tracking, transparent pricing and fleet management to its customers. Profreights is an Online Truck Booking portal which is a junction for truck owners and customers seeking transport services. People can now transport their load with the help of Profreights.in where large number of truck owners, transport companies and transport brokers are listed. Even if you are a lorry owner or transporter then you can also register on the web portal to increase your business. Load owners can offload their load to truck owners which may be part load or full load. What Profreights do and how they operate? Track your shipment online till delivery. Profreights also offer many other services to transporters, truck owners and customers i.e. Maintain data history, quote automation and counter bidding, keep your trucks and drivers documents online. One can post trucks or post loads, visit blog or contact the company through helpline no. Users or customers can also connect to the company through its social media pages on Facebook, LinkedIn, Twitter or Blog. 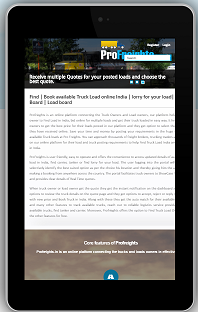 Load Quot dot com is an Online Truck Booking System. It offers the truck load, air load, rail load, ship load and packers movers services to the customers. As per its vision company is connecting the industrial goods with commercial transport service system in India. The Transport web portal is also having details about the company in about us section, the process of transportation by LoadQuote as how it operates or how it works, various features of the transport services provided by the company and blogs related to transportation and logistics section in India. One can book or ask for load quote through their online quotation system in which you will need to provide the information about source city, destination city, carrier, material, number of lorries or trucks , weights and dates of transportation and delivery. One will get the reply immediately on submitting it online through the website. In addition to above said services they also offer transport and logistics services for industrial goods, commercial goods, eCommerce, warehousing services, household items as well as packers and movers services. Job seekers can look for the career in the company while the customers may review and rate the company through its website. Badam Singh Market, Rangpuri (Mahipalpur) Off.